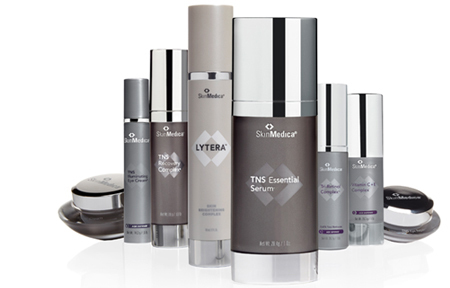 SkinMedica® aesthetic product line is based on the science of the skin’s own healing abilities. As skin ages, elasticity decreases, lines appear and overall appearance is diminished. To counteract the effects of time, our skin care products contain restorative ingredients that work below the skin’s surface to regenerate the health of the skin. Their scientifically proven recovery compounds include essential ingredients ranging from vitamins C and E to retinol to TNS®, our patented blend of growth factors, soluble collagen, antioxidants and matrix proteins. The impact is clear – fine lines are reduced, age spots and discoloration fade, and skin texture and elasticity is improved. All results of our commitment to creating a lifelong skin care solution for healthier skin. Purchase your products online now! 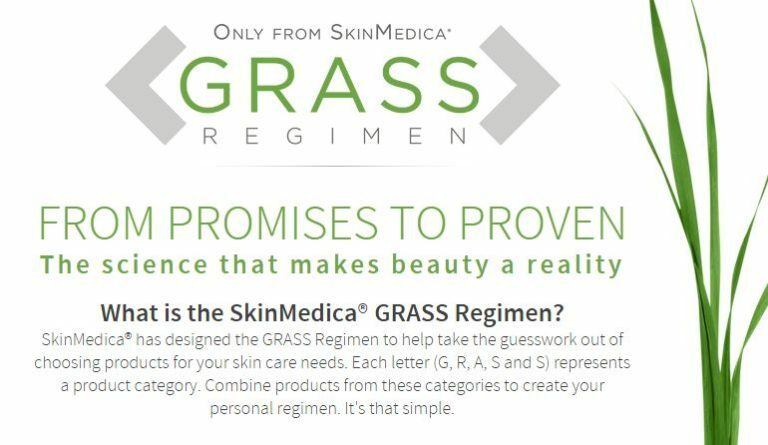 Go To: www.skinmedica.com and be sure to select Dr. Todd Beyer or Dr. James Johnston Jr. at check out. You will instantly earn your Brilliant Distinctions point.